Japanese artist Konatsu super sizes her popular Negora character to a full 8 inches tall! 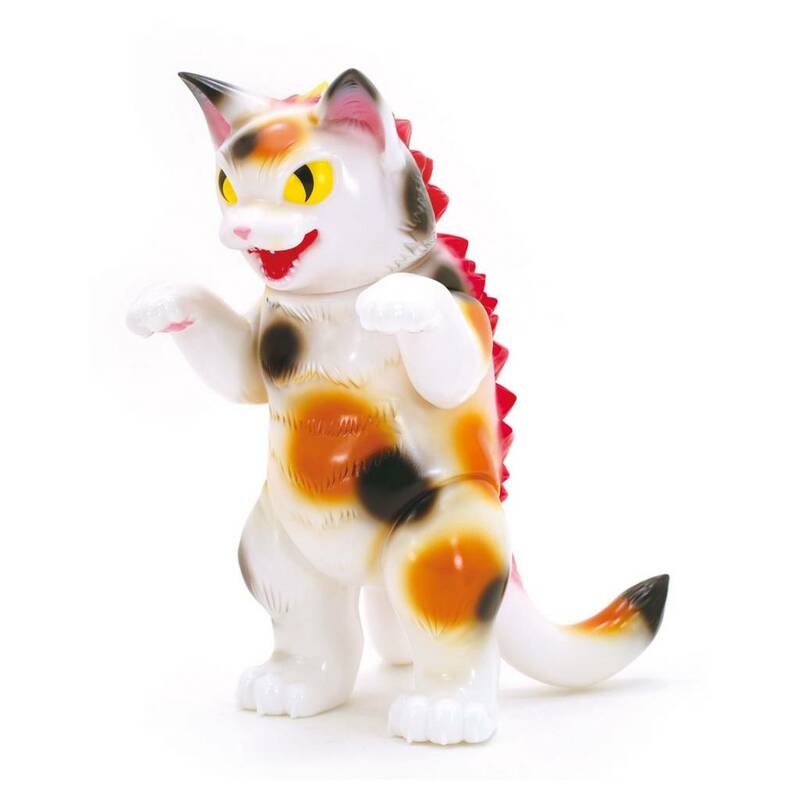 Daioh means "Great King" in Japanese, and this giant kitty is sure to rule over all of your other Konatsu figures! Daioh Negora features 5 points of articulation; head, both arms and both legs. This version is a new "minor change" version of the previously released calico paint theme known as "Mike." Packaged in a bag with header card. The 8" Daioh Negora (Mike Minor Change) designed by Konatsu is a limited edition.